Take your success to significance! 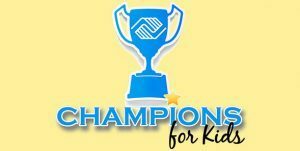 Local sponsors, donors, volunteers, and supporters that attend and contribute to these numerous events, ensure that our 10 Clubs continue to offer incredible, life-changing experiences and programs for local youth that need us most. From each of these events our Clubs are able to immediately turnaround and invest every dollar locally into our program services. To learn more about how you can get involved in these special events and sponsorship opportunities, please contact Alex Beehner at 530-899-0335. Join us to COOK, TASTE and SPONSOR a 4-Course Cooking Competition! This tasting event will feature master and amateur chefs demonstrating their culinary skills and special recipes. Funds raised at this event will go directly to supporting summer services for Paradise & Magalia youth who were affected by the Camp Fire. 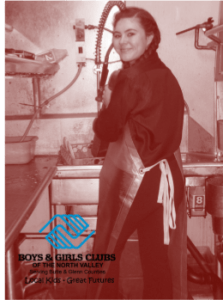 Join Crush Italian Cuisine & Lounge in supporting the Boys & Girls Club career readiness program; preparing youth to stand out in the job market with marketable skills, real-world experience, positive work habits, and thoughtful career goals. 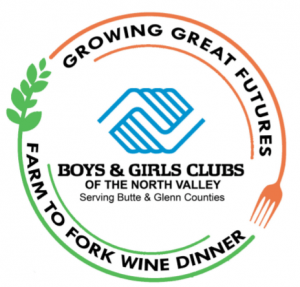 Join us for a family-style farm to fork wine and beer dinner hosted by Capay Farms to support the Boys & Girls Club in Hamilton City. The Hive will present a local harvest with delicious creativity and showcasing the abundance of local agriculture. Join us for the annual “Pasta on the Plaza” all-you-can-eat Spaghetti Dinner presented by Northgate Aviation Chico Jet Center. Funds raised will help give local kids the tools to go back to school. This event includes live entertainment, a raffle and family-friendly activities on the Rotary Plaza! The Valentine’s Gala is the major fundraising event for the Boys & Girls Clubs of the North Valley. This spectacular black tie optional evening is a special night to celebrate our youth and our Clubs. 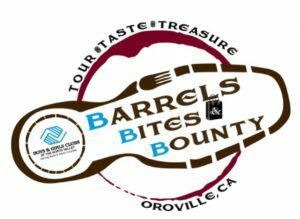 Become a sponsor, buy tickets or make a donation to this unique fundraising event to support the Boys & Girls Clubs of Oroville that features tastings from a variety of local beer, wine and food vendors, entertainment, and a raffle. Join us as we honor those amazing community members who give local kids great futures at our Chico Nettleton Gymnasium. During this special luncheon we will be announcing our Youth of the Year and celebrating the successes of the past year.